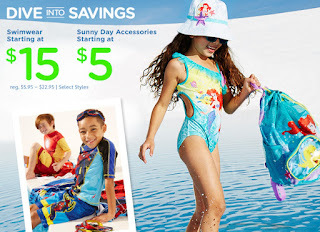 Ending today April 17th, JCPenney is offering a $10 off $25 coupon valid both in-store or online when you use the code JCPSALE2 at checkout. If shopping online, you can use the code GOSHOP22 to score an extra 25% off your entire online purchase OR 30% off a $100 online purchase. Choose free store pickup on $25+ orders or get free shipping on orders of $99 or more. 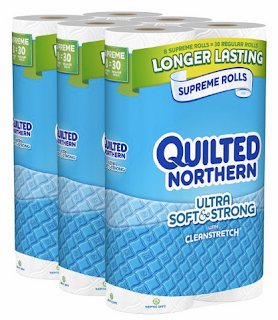 Right now you can scoop up 24 Quilted Northern SUPREME Ultra Soft and Strong Bath Tissue Rolls for just $18.08 shipped after you clip the $5 coupon and then opt for Subscribe and Save (on the right). That makes each SUPREME roll just 75¢, so ONLY 20¢ per regular roll. NOTE, if you have 5 or more subscriptions arriving in a month, you'll save 15% off your Subscribe and Save orders instead of the regular 5%! Also, when you sign up for Subscribe and Save, you are under NO obligation and can cancel at anytime. To cancel or modify your Subscribe and Save items, just click on "my account" and then "subscriptions" and with the click of a button you can cancel and/or modify anything you want. Have a Paw Patrol fan in your life? 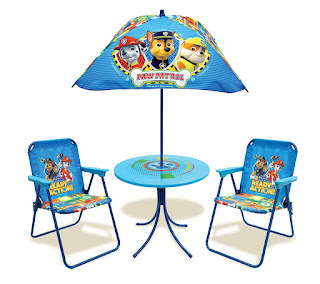 Head over to get this Paw Patrol Classic Patio Set for $39.99 (Retail $49.99). If you know someone with a pool you'll want to pass this offer along! 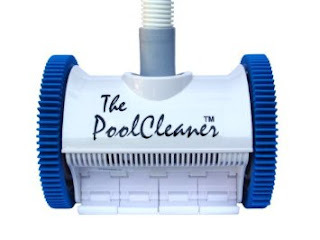 Today ONLY - Get Up to 43% off Hayward Automatic Pool Cleaners! Our pool cleaner is the best investment! Right now Amazon is offering 50% or More Off Jeans for Men &amp; Women! Choose from Hudson Jeans, 7 For All Mankind &amp; Joe's Jeans! I really like these 7 For All Mankind Women's Josefina Skinny Boyfriend Jeans for $79 (Retail $189). This would be a great house warming gift! 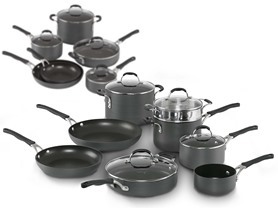 Right now your choice of Calphalon Hard-Anodized Cookware Sets (10 or 12 piece) are starting at only $109.99! The Cooking with Calphalon Hard-Anodized Nonstick Cookware Set combines the durability and even heating of hard-anodized aluminum with the convenience of easy-to-clean nonstick. Foods release easily from the nonstick interiors time after time for delicious cooking results. Comfortable handles features silicone grips that stay cool on the stovetop and allow for a secure hold. This set includes a versatile range of pots, pans and skillets, and includes everything you need for everyday cooking, entertaining and more. 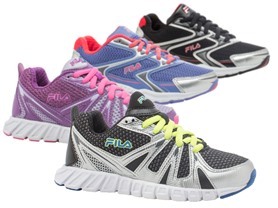 Oven safe to 400 degrees F.
Right now these Kids FILA Xtent 3 or Poseidon Sneaker are only $19.99!! Enhance your child's potential with the Poseidon or Xtent 3 shoe from FILA. Their lightweight, flexible fit is engineered for movement, providing support and breathability to keep your child on the go. 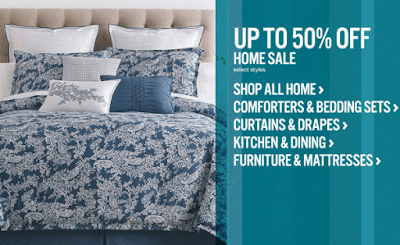 Today ONLY - Save Up to 40% Off Select Graco Items! 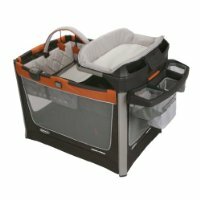 You'll find Highchairs, Swing + Bouncers, Playards, Carseats + MORE! Disney Store is offering an extra 20% off & Free Shipping with your orders of $100 or more when you use coupon code MESMERIZE at checkout. Don't forget $12 Disney Beach Towels!! !